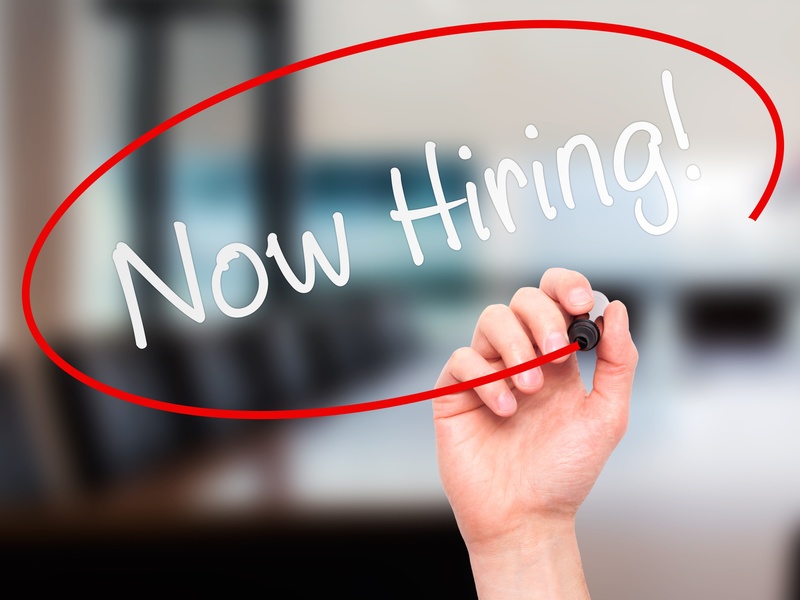 We are looking for a service technician to join our company in Louisville, KY. This position performs duties requiring mechanical skills related to diesel truck engines, trailer repair, and repairing and servicing Ottawa yard trucks and heavy-duty trucks. 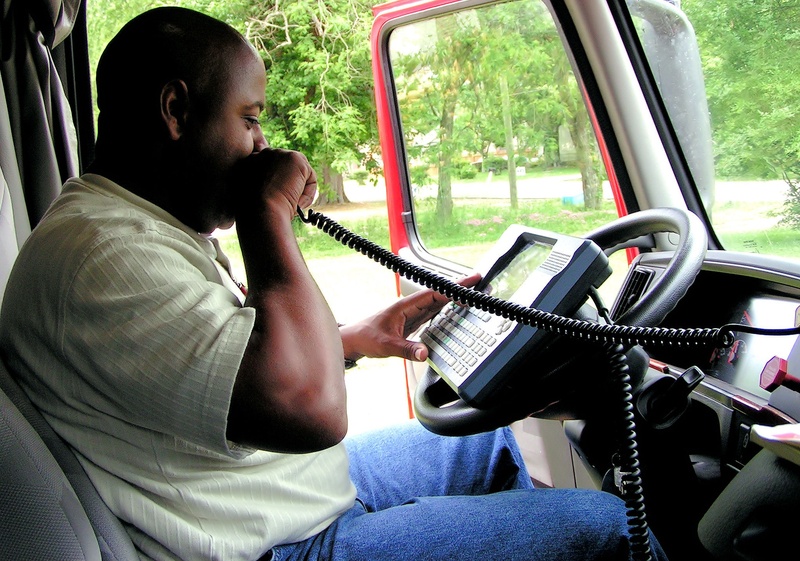 Louisville Switching has a great work atmosphere and it is a great place to grow professionally. We believe in treating people fairly and you will find that our company is beyond friendly - we are like family. 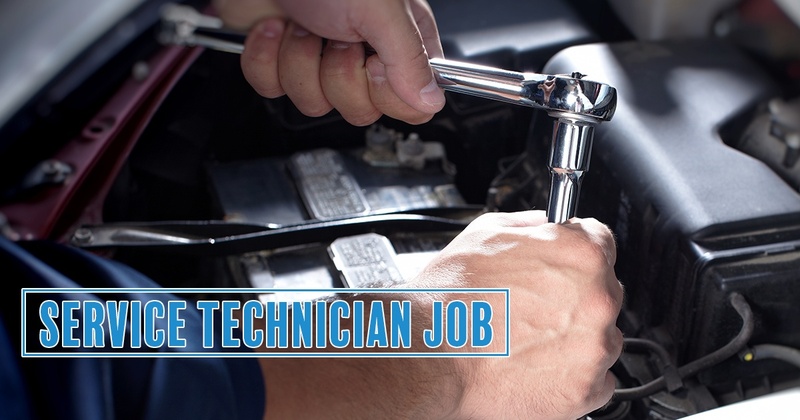 If you have diesel mechanic experience we would love for you to apply with us today. Apply now! Louisville Switching is growing and because of our growth we are looking for the right person to come aboard as our Solutions Specialist. Louisville Switching has been in business for 44 years and growing at a steady pace. We are excited about the recent expansion to our sales market as a result of some new relationships. Louisville Switching just keeps growing and growing, and we are on the prowl for excellent candidates! We are an equal opportunity employer and welcome all qualified applicants. Currently, we are looking for another CDLA driver. This position has the potential to turn into a full-time role in short order. Check out our open positions and contact us with any questions you may have. Louisville Switching is hiring and we are on the hunt for great candidates for our positions! We are an equal opportunity employer and welcome all qualified applicants. We are currently looking for a Diesel Technician, Trailer Technician, and Truck Driver positions. Check out our open positions and contact us with any questions you may have.